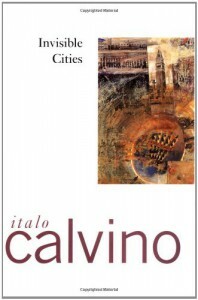 Invisible Cities - Italo Calvino and everyone's imagination - "So it goes." My memory of this book a month after finishing it is almost like a memory of a particularly good guided meditation (OK, I don't have a ton of experience with good guided meditation, but I know bad ones!) This is a nifty book. It seems so simple: Marco Polo telling tales to Kublai Khan about his travels through the Mongol Empire, with some notable additions. So there's a realm where it's a bit like a travelogue to all the cities I've visited, lived in, loved or have wished to see ― a wonderful imaginative experience. And there's another realm where it's philosophy about cities, humankind, differences and similarities, the changes that happen over time both physically and mentally ― and this is the part where the meditation comes in. It's a terrific book that I wasn't sure I wanted to read before I started. It starts slowly, but once you start to see what's happening between the two main characters and the world in which we all live, it starts to seem almost too short. It also made me very curious about a lot of things and one of the best things I found along the way was a course curriculum for school students based on Invisible Cities found here and the Yale National Initiative seminar "Invisible Cities: The Arts and Renewable Community." Those are just two things I thought were kind of awesome, but there are other nonfiction books and all sorts of memory/artistic and other creative projects that tie into this book. 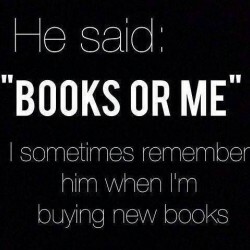 You could spend a lifetime doing nothing but reading related texts. Italo Calvino's Invisible Cities is an incredibly imaginative springboard to seeing our world using our fullest imagination.